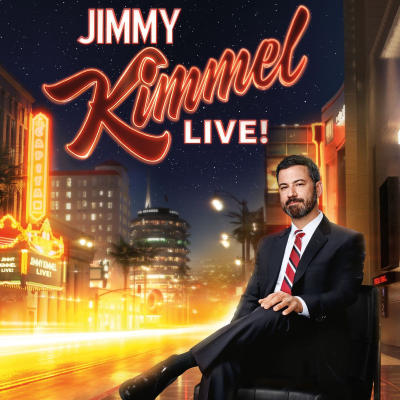 Responding to Tuesday's Jimmy Kimmel Live! sketch featuring Billy Crystal and Dave Grohl as God and the Satan, the U.S. senator from Texas tweeted: "Really getting into the Christmas spirit, Jimmy Kimmel just aired a skit with 'God & Satan' arguing and eventually deciding that I should go to Hell. It’s almost as if Jimmy’s feelings are still hurt that I kicked his a** at hoops...."